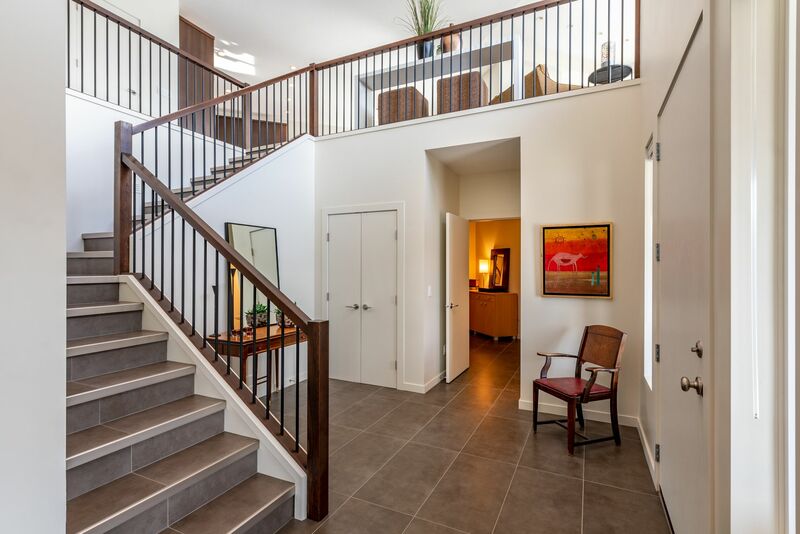 The gates at Kestrel Estates open and you are home! 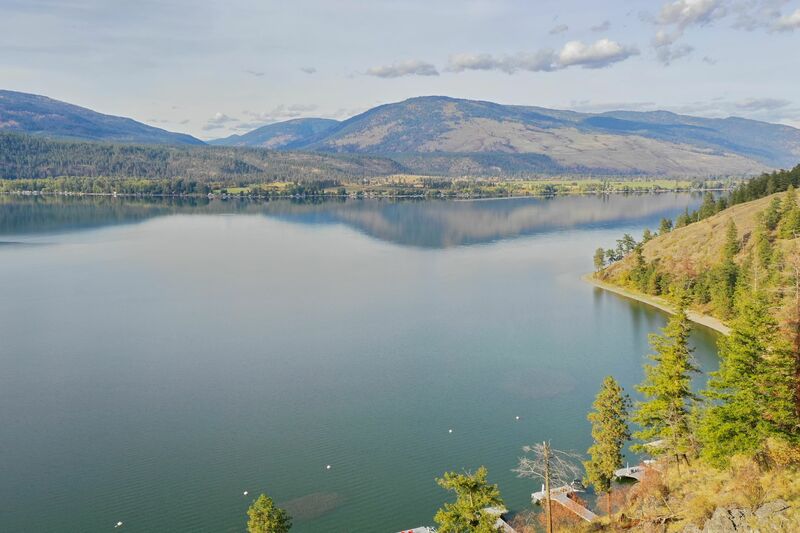 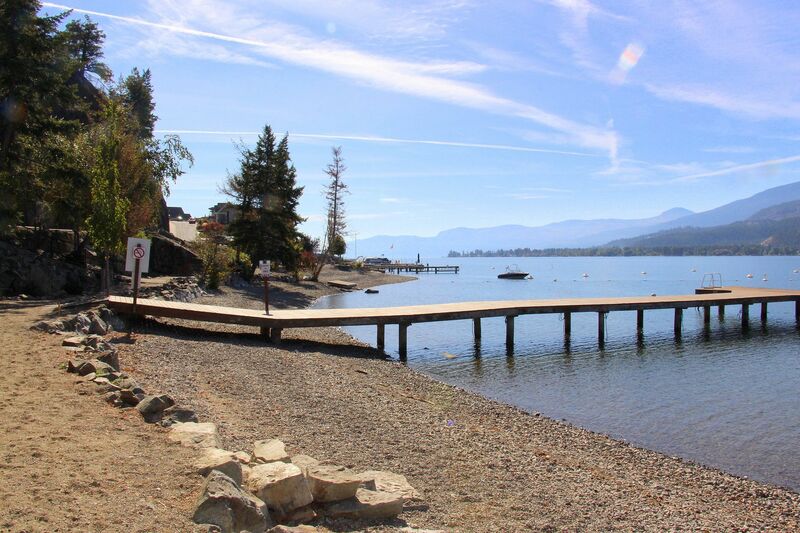 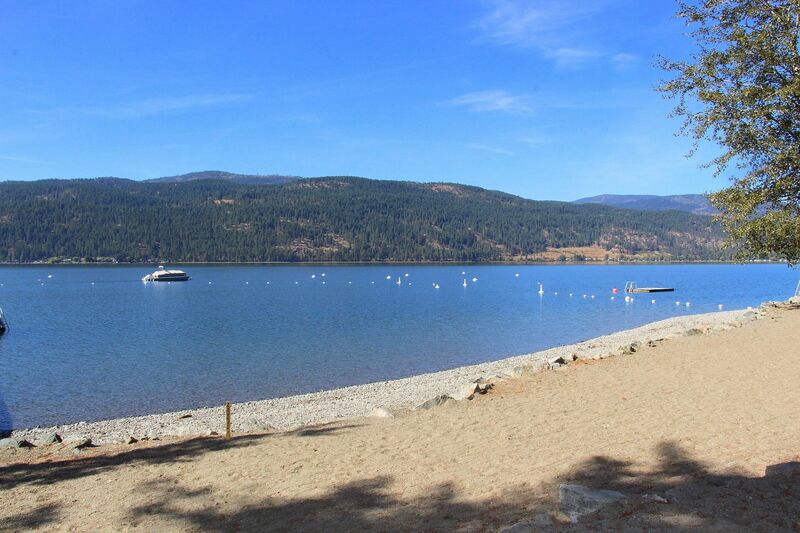 The .27 acre, xeriscape yard offers lots of privacy and all the more time to spend at the private Canadian Lakeview Estates Neighborhood Beach, complete with wharf, picnic area, change/bath rooms and boat launch. 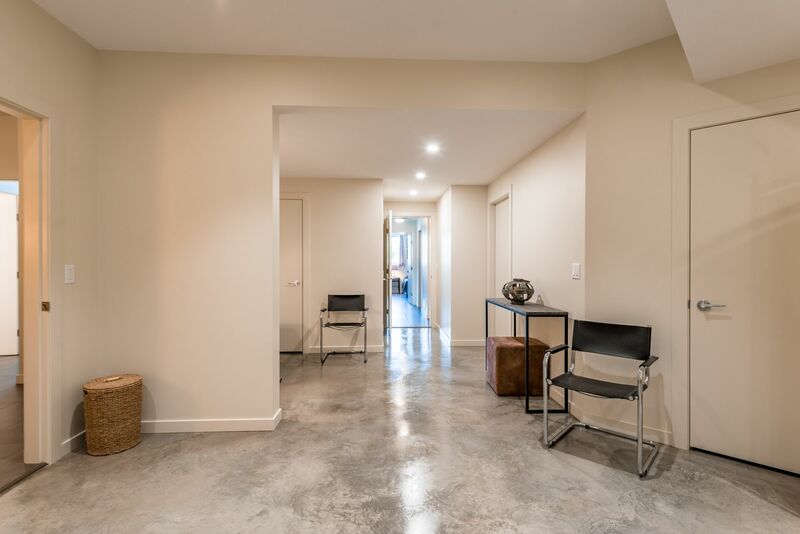 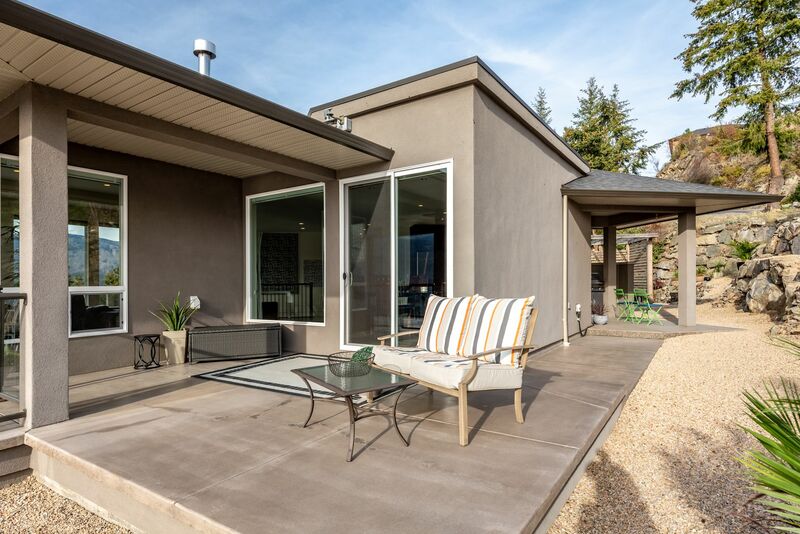 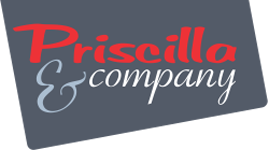 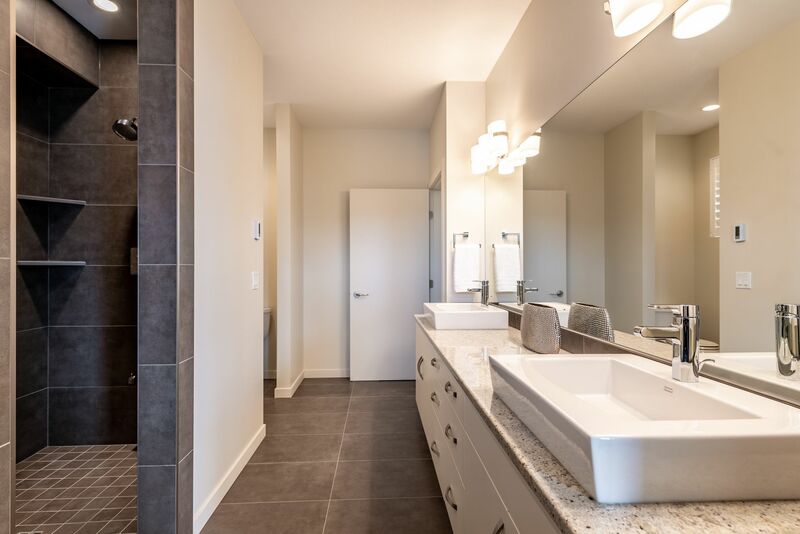 Built to exacting standards and meticulously maintained, this contemporary home is allergy sensitive with tile and finished concrete floors. 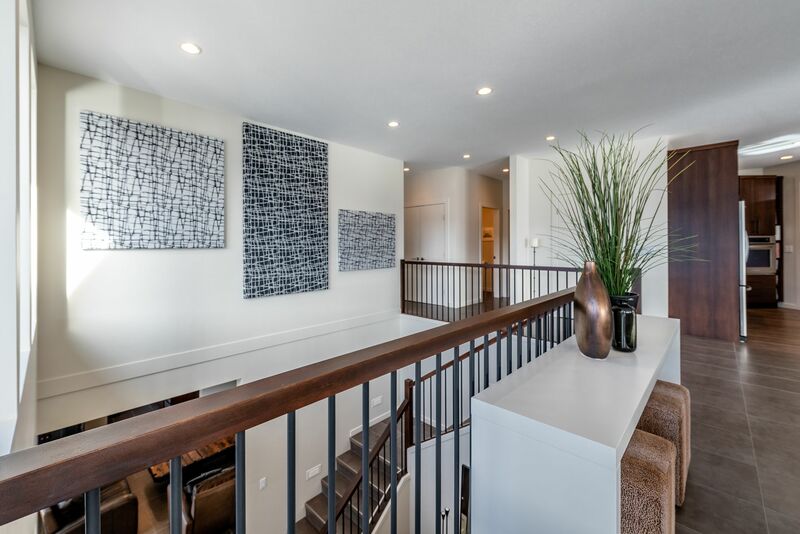 In-floor heat in entry and 3 baths. 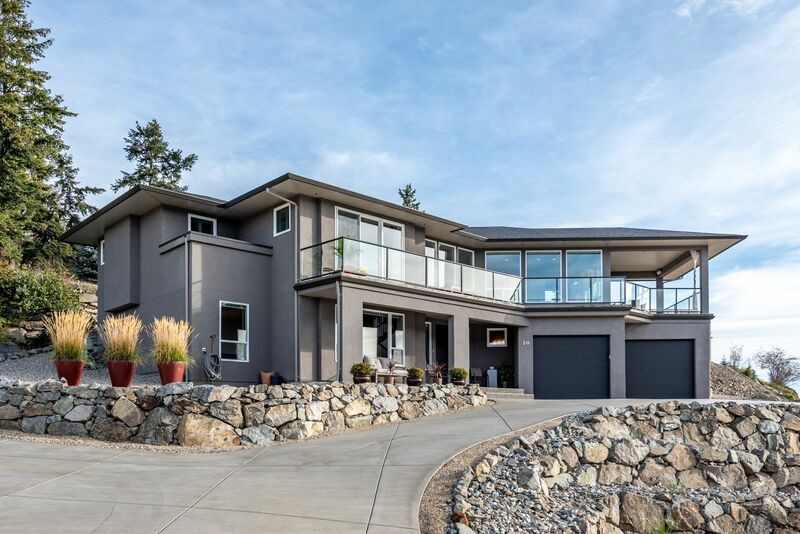 Sun-filled from walls of windows, this thoughtful plan offers 4 bedrooms, 4 baths, family room with wet bar and bonus/flex room. 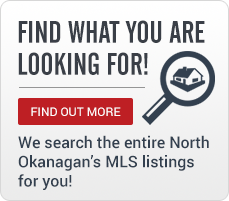 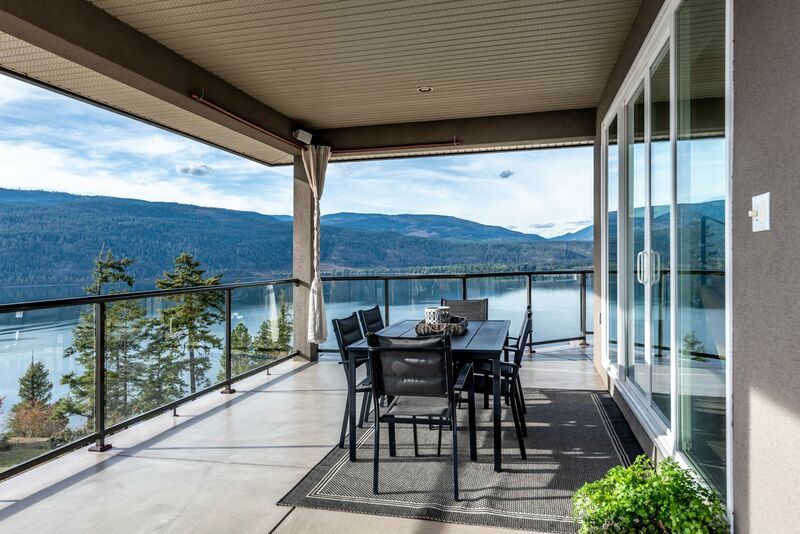 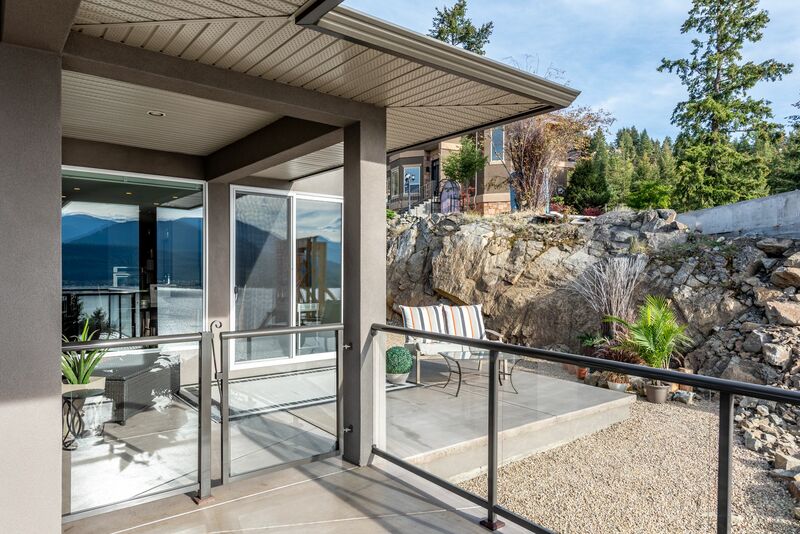 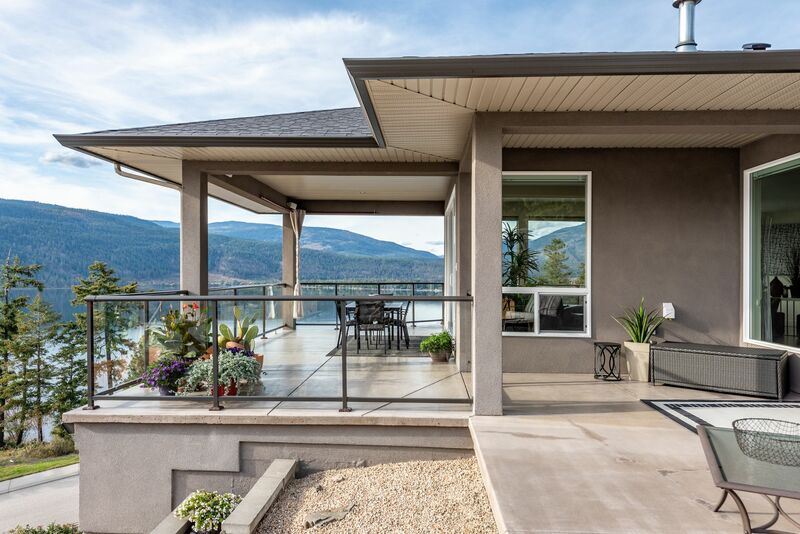 The main level opens to the huge covered deck and panoramic Okanagan lakeview and offers level walk-out to the backyard, patios and pergola. 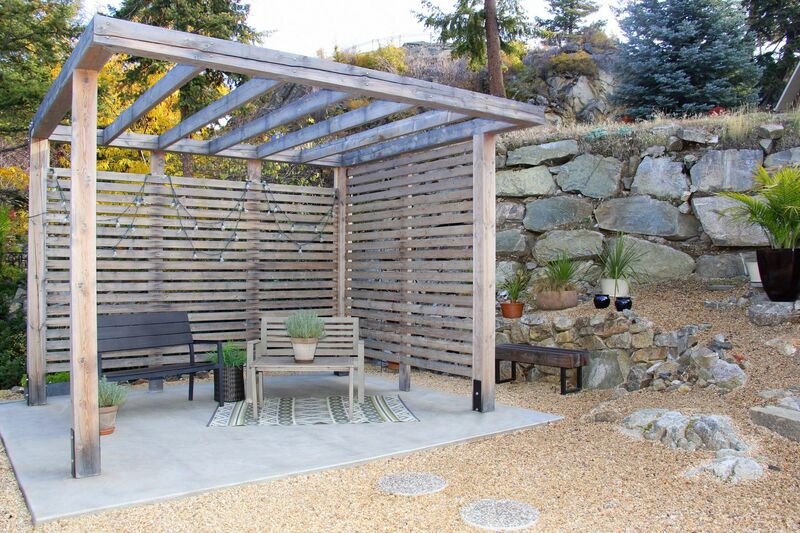 Perfect for summer entertaining! 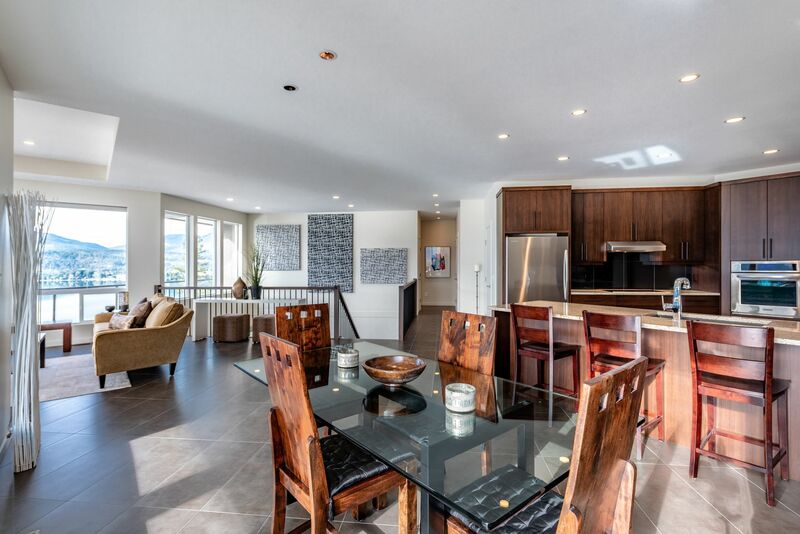 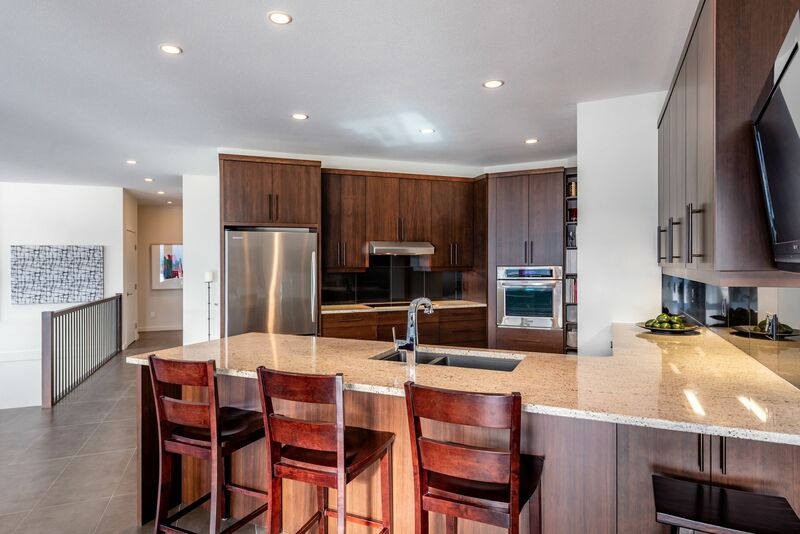 Super sleek kitchen with quality stainless appliances and granite counters. 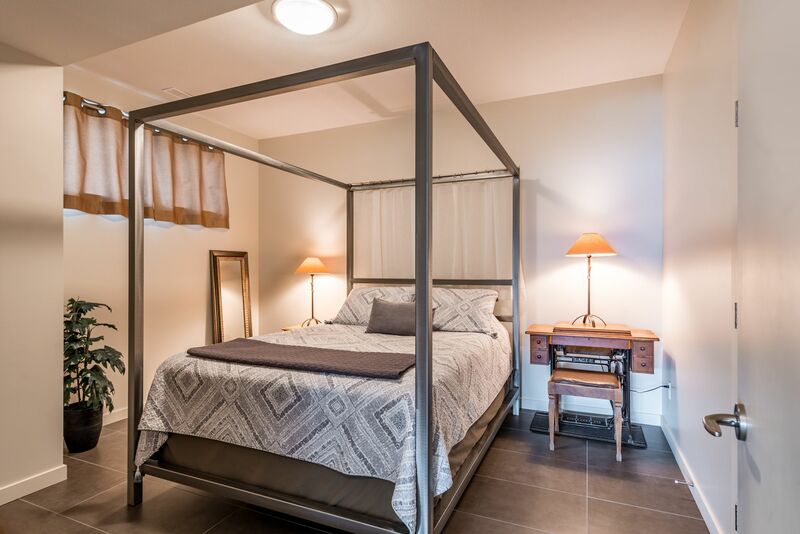 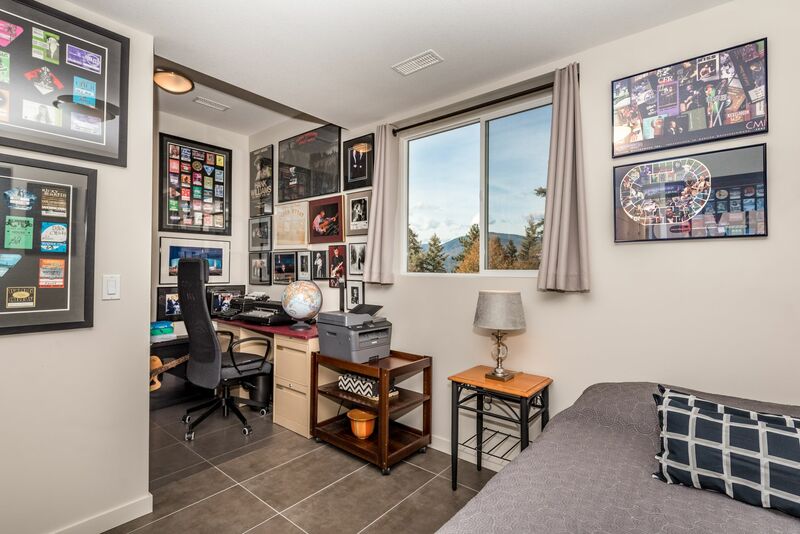 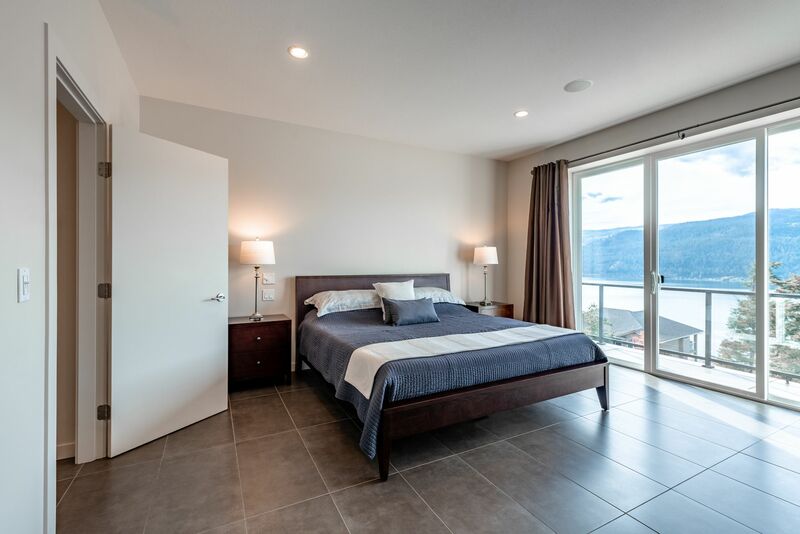 Master suite with inspirational views over the lake and ensuite with his and hers vanity and large walk-in shower. 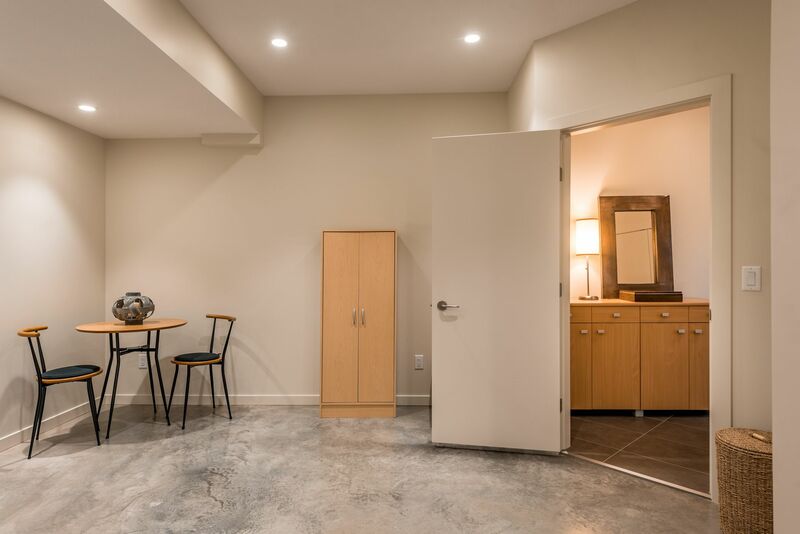 Subtle recessed lighting and invisible window coverings. 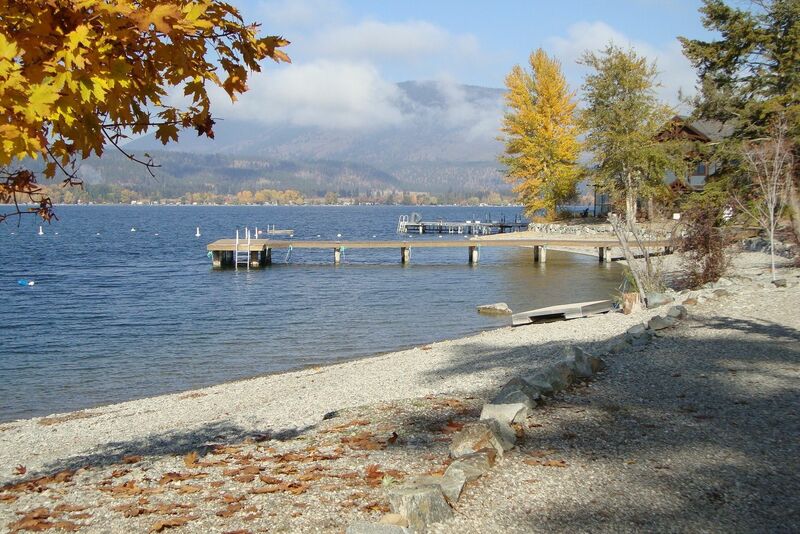 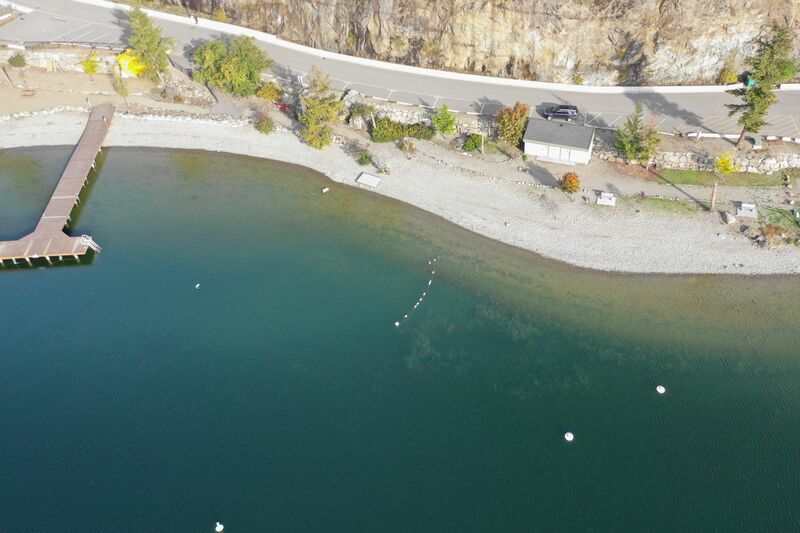 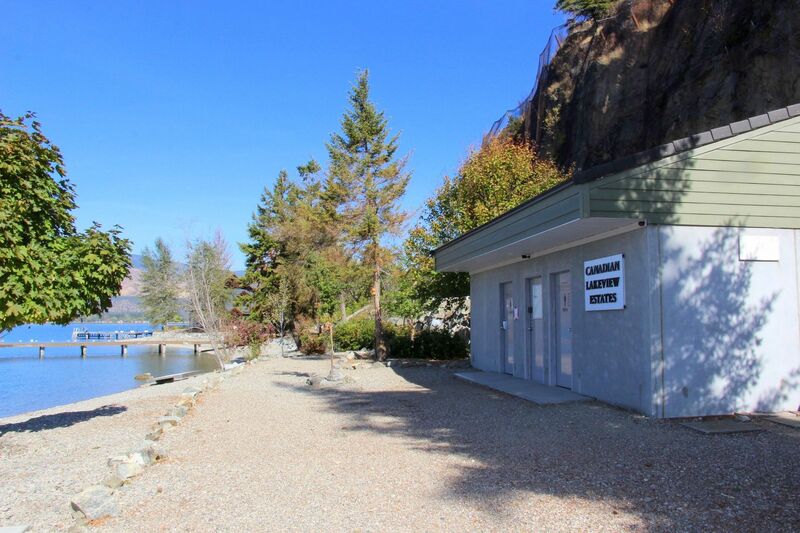 Triple tandem heated garage and RV/boat parking too! 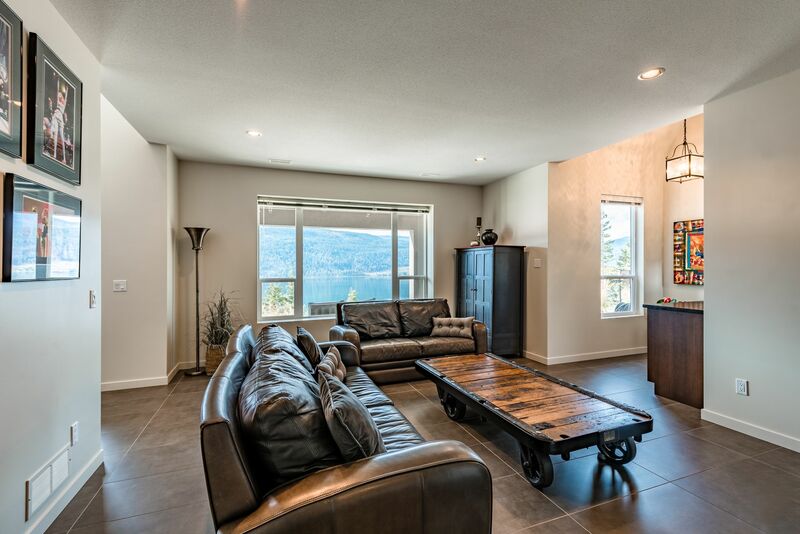 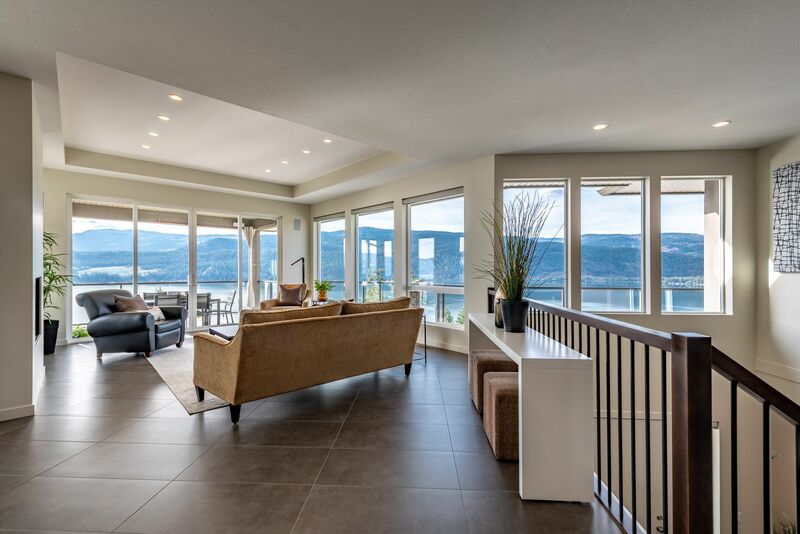 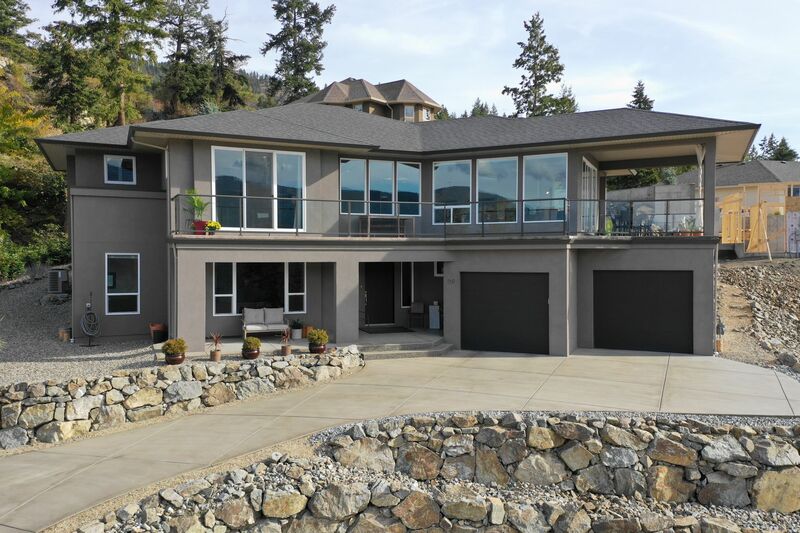 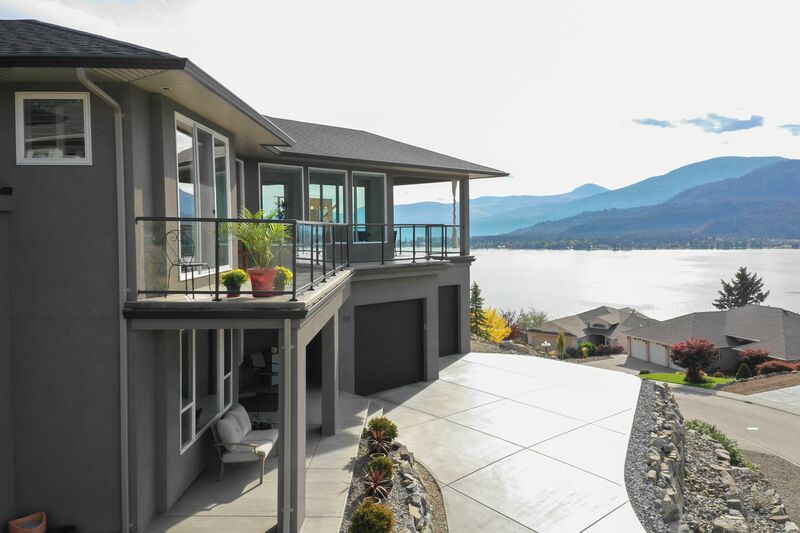 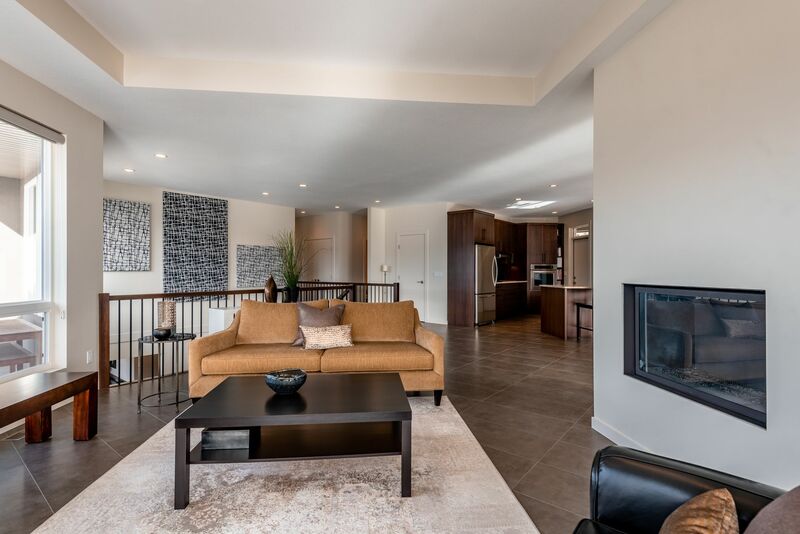 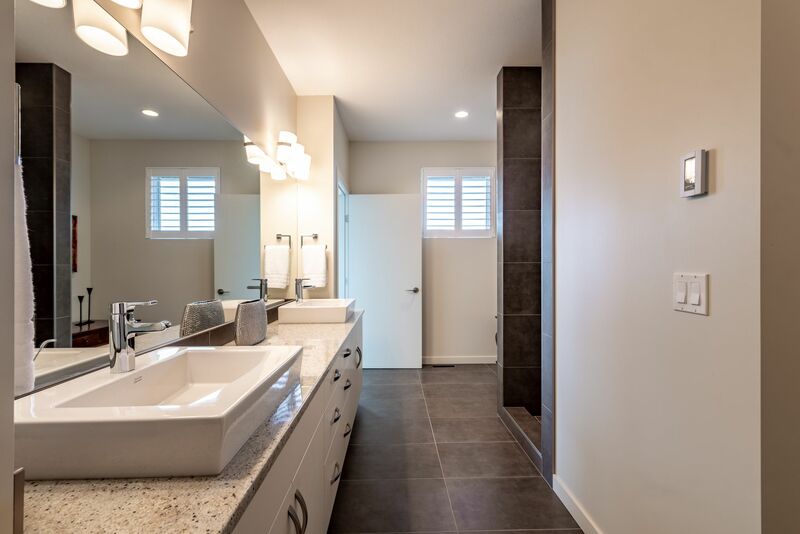 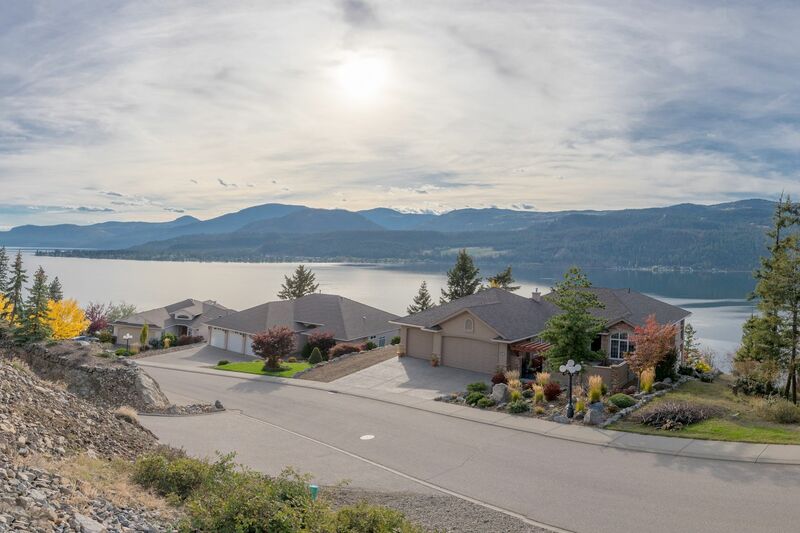 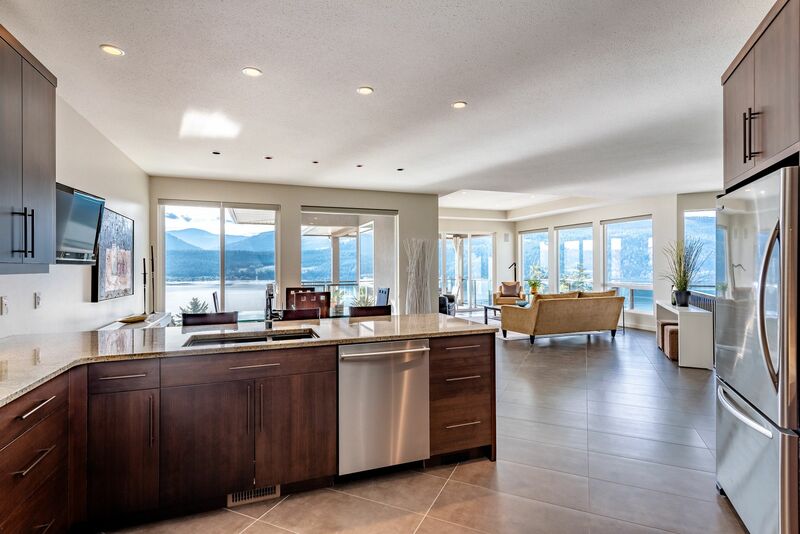 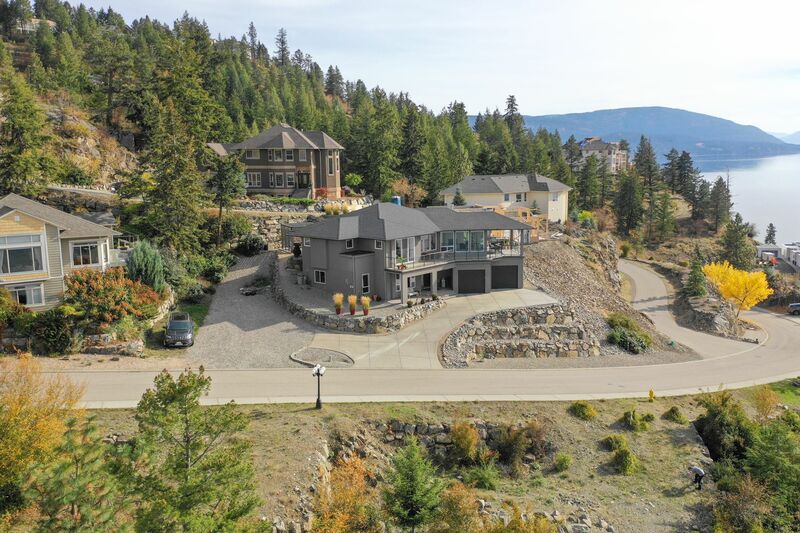 Built with care by Heartwood Homes, this stunning contemporary semi-custom home boasts expansive Okanagan Lake and mountain views! 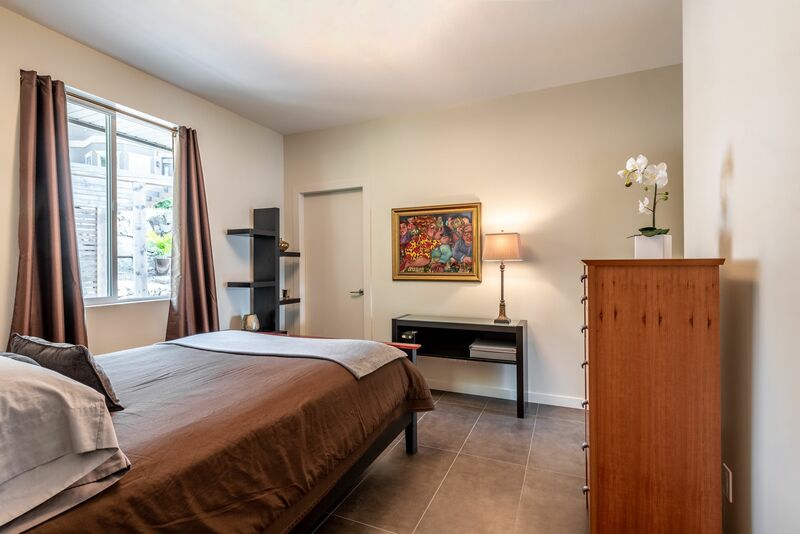 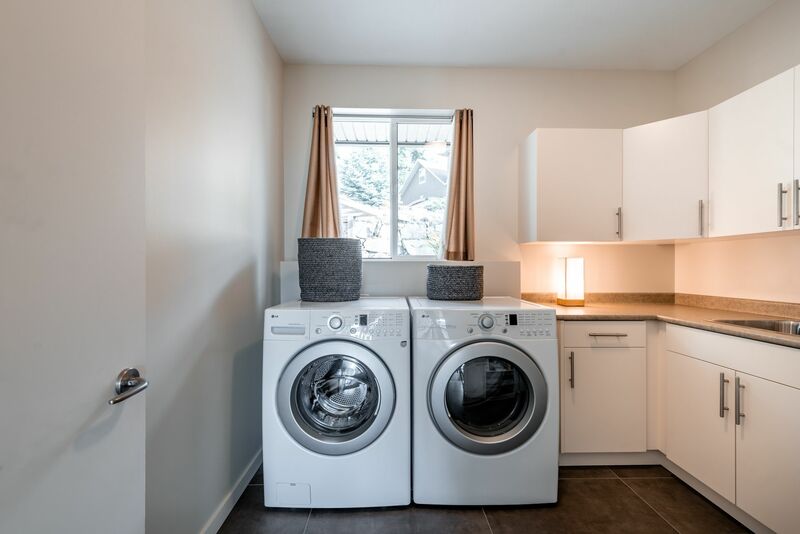 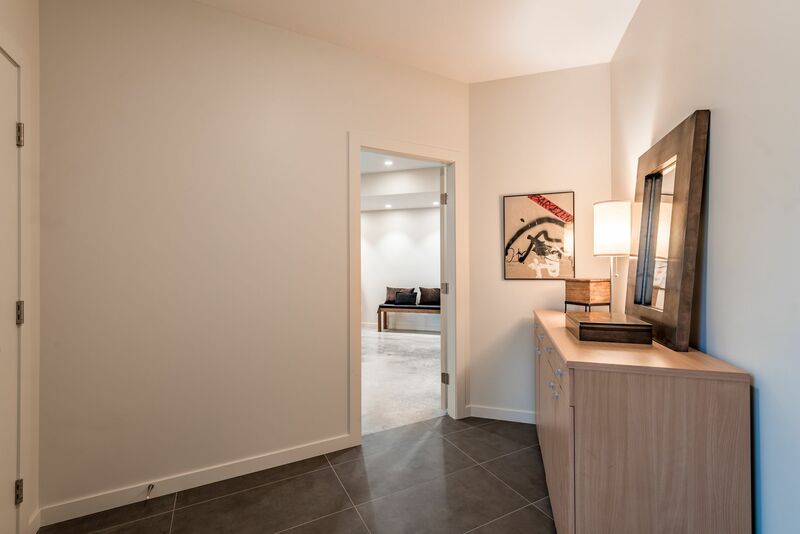 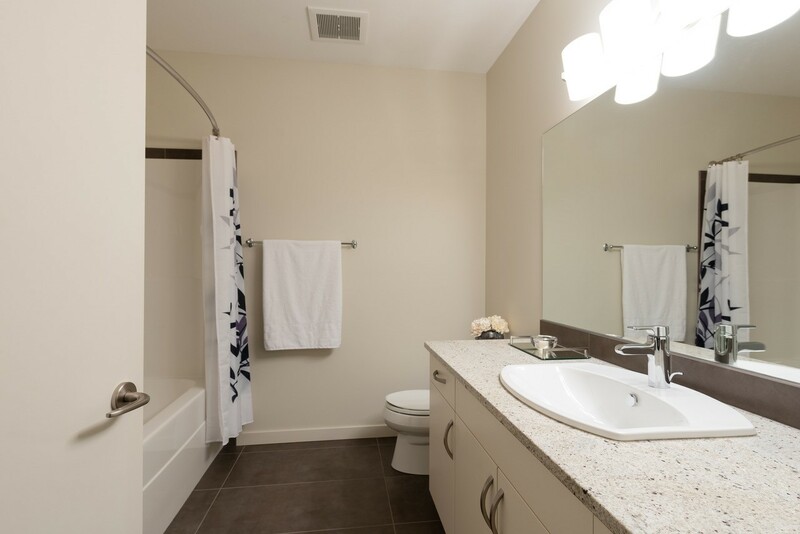 The home offers a two bedroom master on the main level and two additional bedrooms on the lower level! 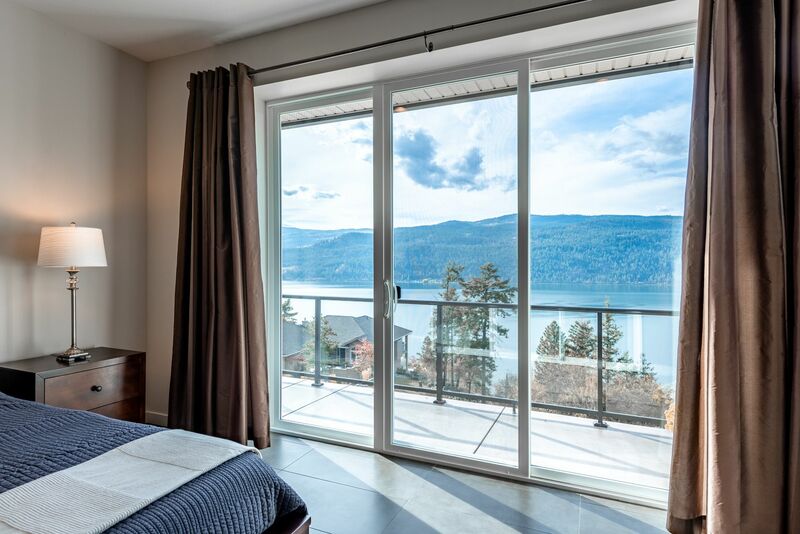 Walls of floor-to-ceiling windows for endless lake views! 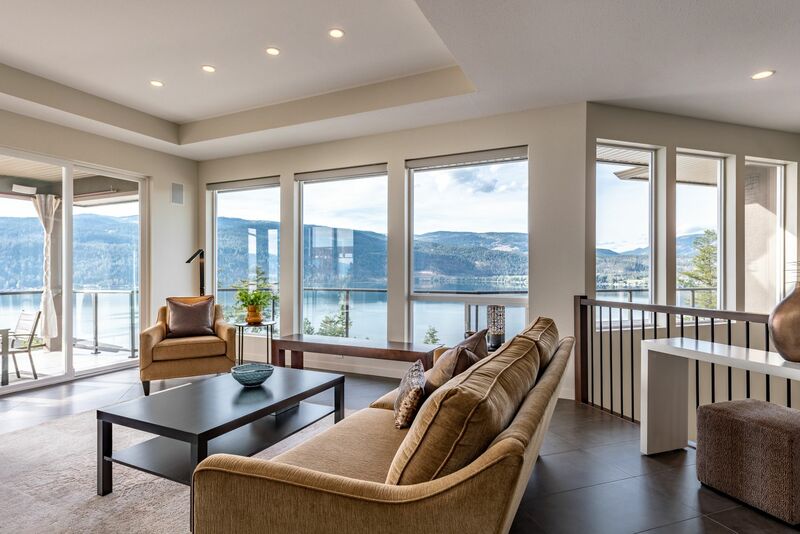 A coffered ceiling defines the living room featuring full lake view windows on two sides and a contemporary gas fireplace! 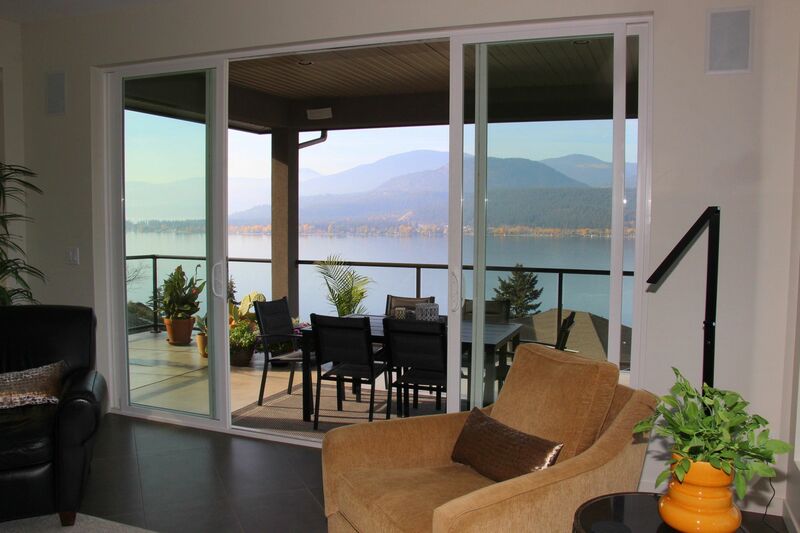 Double sliding doors open to the covered lake view deck!